Check out the latest events from the JTYAF over the coming few weeks and months to raise funds to help young people to achieve their dreams. Ferndown Rotary Club have kindly organised a fabulous event to raise funds for their chosen charities and the JTYAF is lucky to be one of them. 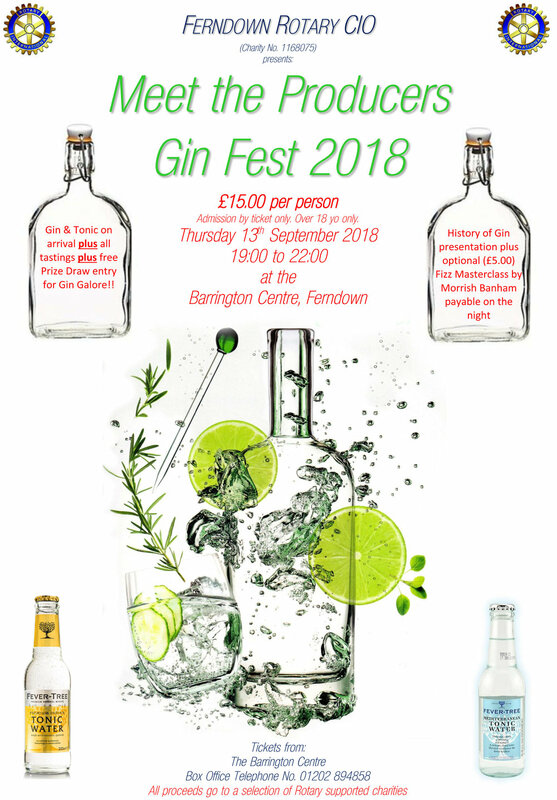 Tickets are available through the Barrington Centre but if you buy them direct from the JTYAF you will avoid the processing fee charged on each ticket and more money will go to good causes.